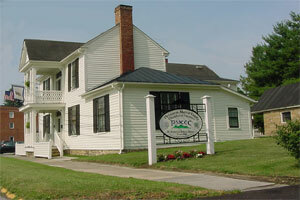 The abundance of resources in the Princeton/Mercer County area seems unlimited. Although we tend to be known as "coal country", we also have a multitude of other resources available. 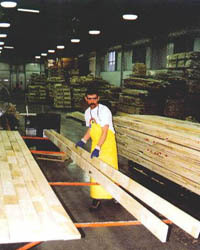 Forest lands make us a prime candidate for the wood industry. 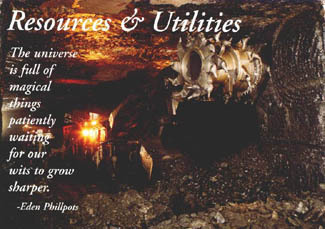 Natural gas, clay, dolomite, limestone, gravel, sand, and manganese are other available natural resources. What does this mean to you? It means a community that is able to use the land to provide economic development and therefore jobs for our residents. It means that we are able to assist in providing the world with some of the most necessary elements for everyday survival. But, don't worry. 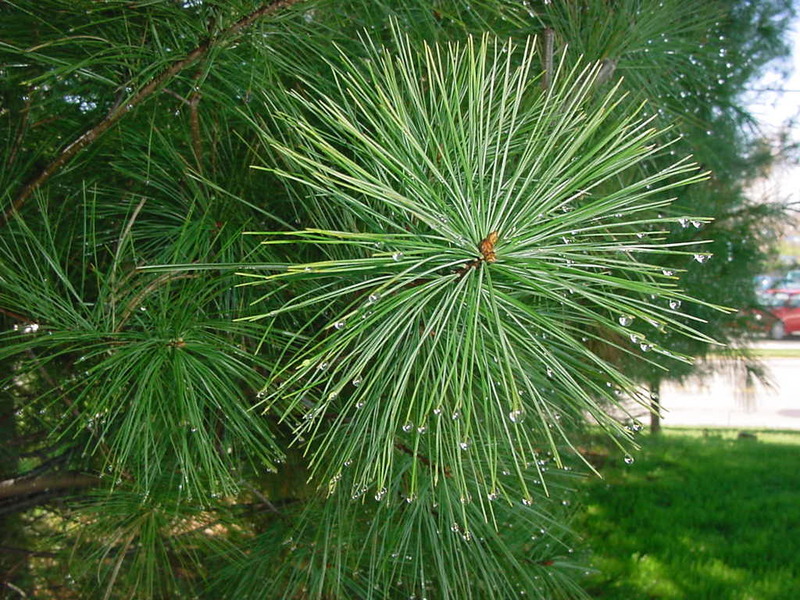 We approach the acquisition of the resources with the utmost of care and concern for the environment. And that means you will always be able to enjoy the land as it was intended.